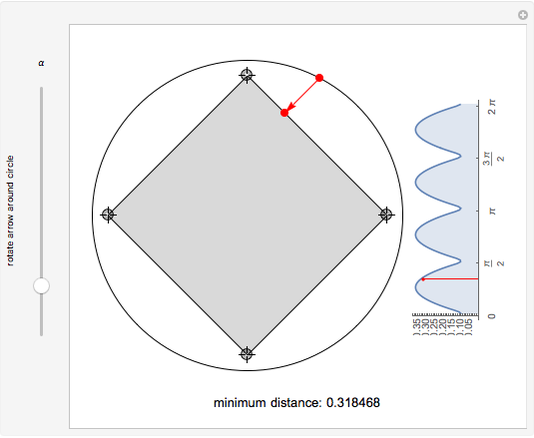 This Demonstration lets you explore the minimum distance between a point on a circle and a polygon inside it. 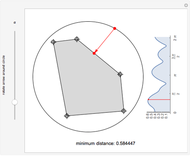 You can drag or create locators inside the circle to configure the polygon. 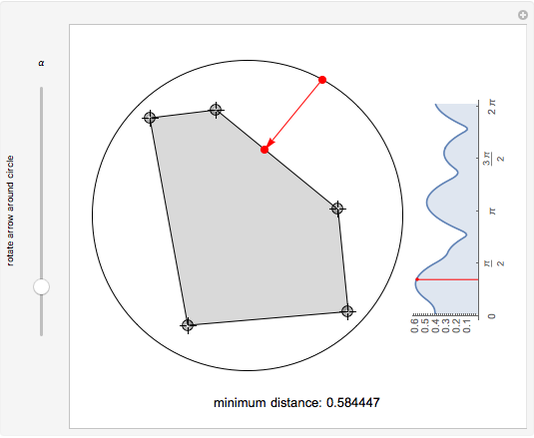 Mathematica's geometric functions RegionNearest and RegionDistance are used to find and measure the minimum distance. 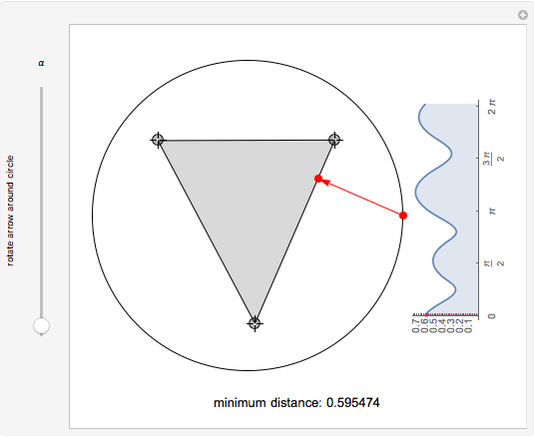 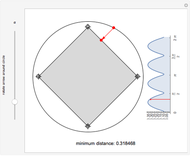 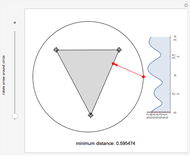 Erik Mahieu "Minimum Distance Explorer: Circle to Enclosed Polygon"